Spectacular Ocean View from large Lanai Living and Bedrooms. 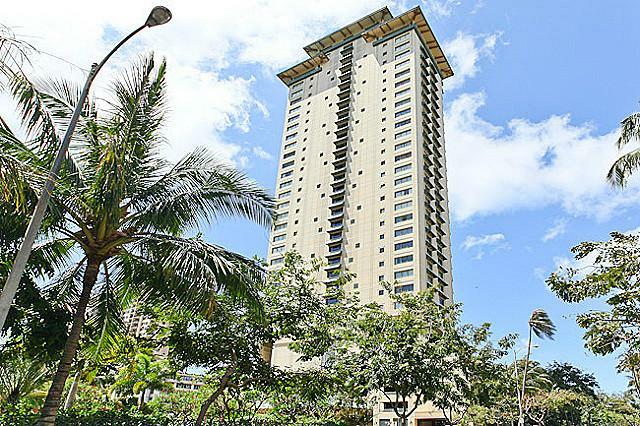 Heart of Waikiki, Walk distance to Beach. Only four units each floor. side by side two parking. 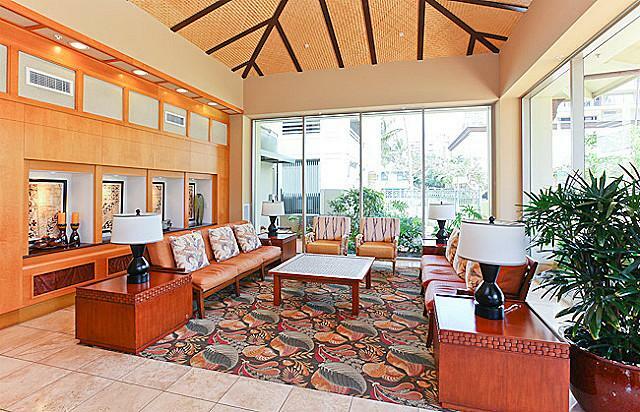 Listing courtesy of Source Hawaii Realty LLC.